Chateau De Chambord is one of the popular chateaux in the world because of it’s renaissance architecture. The chateau was located in the Chambord France, that’s why it is called as Chateau De Chambord. Chateau de Chambord is the largest chateau in the Loire valley of France. The building was completed by King Francois I, that was never completed by earlier king. 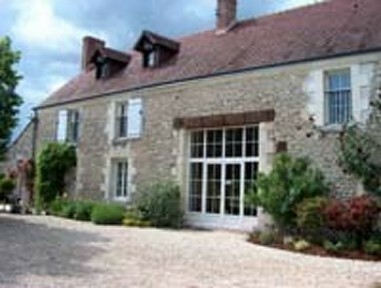 In these the Chateau was covered with numerous facilities such as hotels, parking, parks. Most of the visitors comes here to look chateau and spend their day in the hotels. Here are some of my top 5 hotels in Chateau De Chambord. This is my favorite Hotel that we spent a day and enjoyed a lot. The Hotel is 10 km’s far from the Chateau De Chambord that takes 15 minutes to travel, but it is a good place to live and spend in that hotel. When it comes for the prices, you always choose from our top list of Hotels. This Hotel is pretty close to the castle of Chambord where you can reach within 5 minutes by walking. The hotel was owned by woman who gives respect to every visitor with a warm welcome and encouragement that was not available in other hotels. The hotel had each room made into 4 rooms called room, salt cocoa room, bedroom, tangy room. The accommodation and the area of the hotel was pretty clean, with a plenty of arrangements offered by the hotel owner lady. You can also get help further tourism if you want to travel from chateau de Chambord. This is the only hotel that was seen in my tour where we get help. 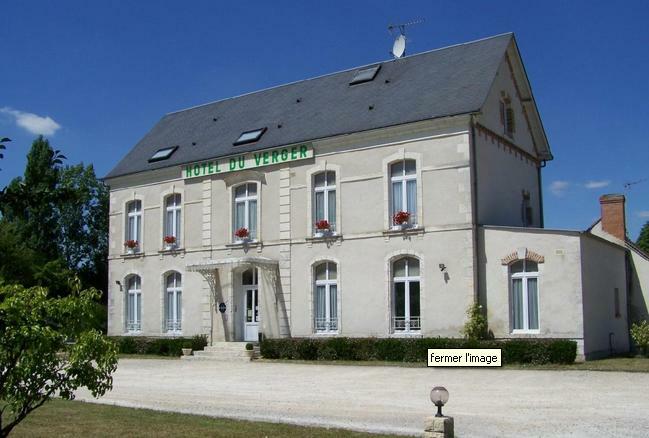 La Levraudiere is located just at a distance of 25 km’s that takes 30 minutes drive form Chambord. The hotel was owned by a lady named Sonia, and she was pretty good and proactively friendly too. She speaks in French hence the visitors should learn French in order or else convert your language into French to understand each other. The breakfast that offered in French breakfast with delicious tasty. The cost of rent a day starts from € 75 as this is in 2013 year. This is one of the top rated hotel by the tourists who visited and stayed a day or days. The majority of visitors had recommended staying in this hotel. The Hotel main gate should be closed after 21.30, therefore visiting after that time, then you must call them and tell the time that you visit. The staff probably be awaiting and the gate too remained open. The rooms are big and comfortable with the beds and the breakfast is offered at the ground floor. The hotel is situated nearer to the castle of Chambord at a distance of 5 km’s that takes 10 minutes drive from the Chambord. The hotel was well maintained by the staff and the hotel rooms were lovely to enjoy. Staff won’t offer free for parking car as you have to pay an extra cost for it. Addititionally there is a bar and food facilities nearer to this Hotel.